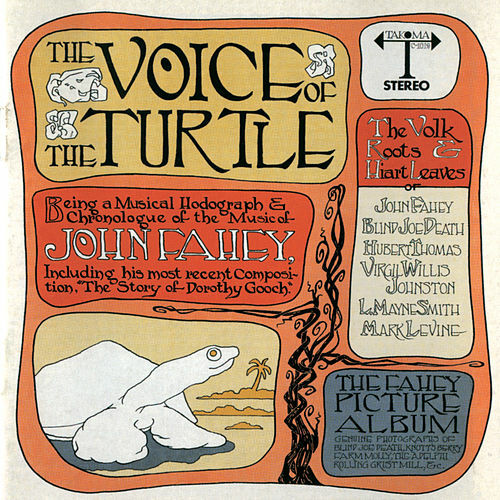 A sonic collage that took Fahey years to assemble, Voice of the Turtle winds through retro-country blues, musique concrete, pastoral psychedelia, world-music eclecticism and proto-freak folk. 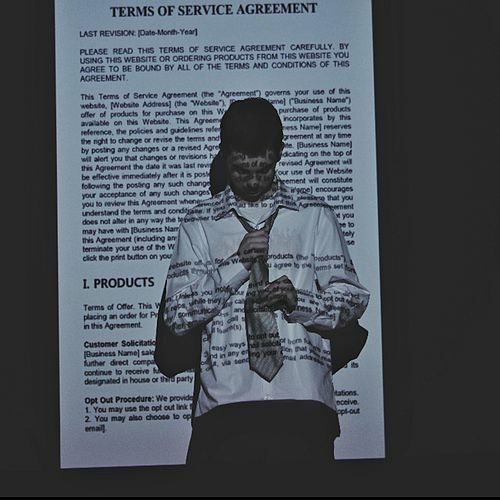 Consumed as a concept album, it's like a sprawling panorama of twentieth-century American music created 32 years before the century actually ended. 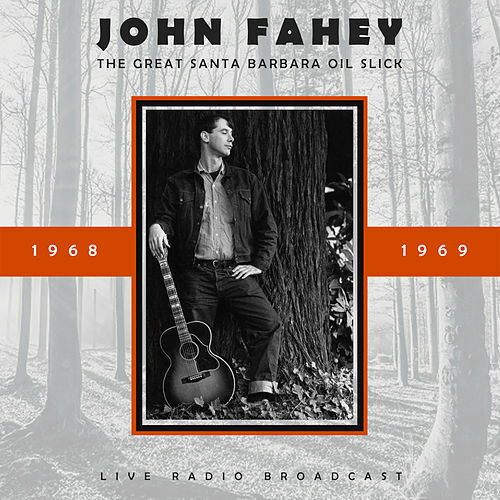 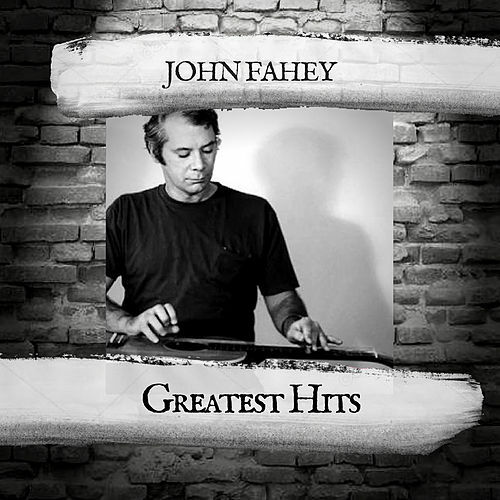 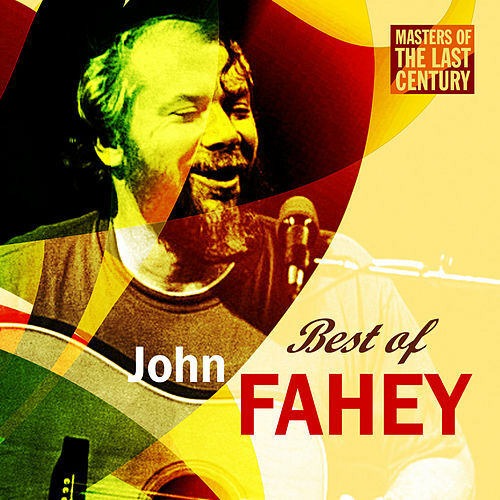 What's more, Fahey ventures pretty far out; on "A Raga Called Pat," parts III and IV, he dips his patented Indian-Appalachian aesthetic in droning reverb.